To use these shortcuts, you must enable Text-to-Speech first. Press "Ctrl + T" or select the Tools menu and chose Start Text-to-Speech. 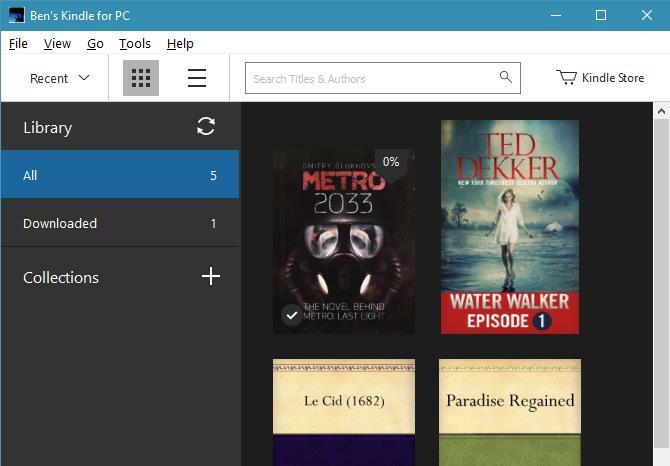 Kindle for PC allows ebooks from Amazon's store or personal ebooks to be read on a personal computer. Therefore it doesn't require the user to have a Kindle device. What is your favorite Kindle for PC hotkey? Do you have any useful tips for program? Let other users know below.